Situated 5 minutes from the town centre on 6000 square meters of land. 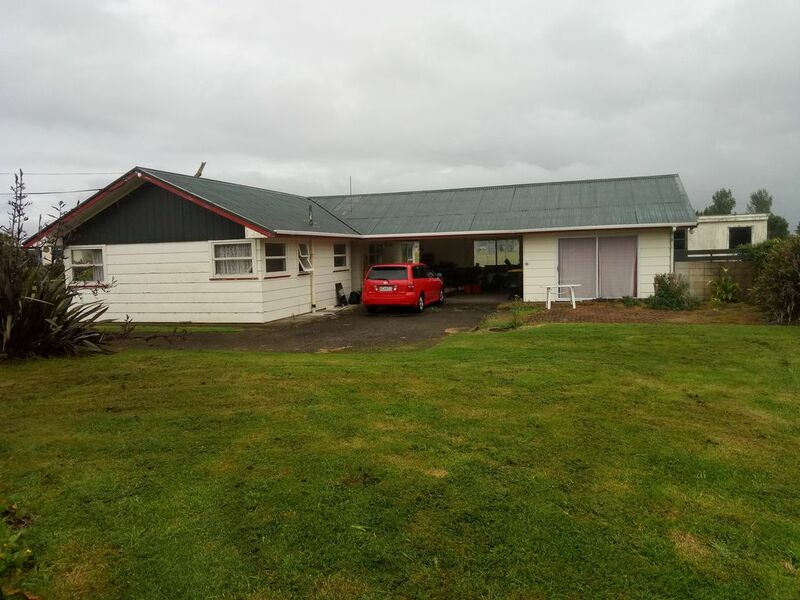 Built in the 1960s with a flat and bathroom adjoining the carport. An older home but clean tidy and plenty of room for a tent or two. Peaceful surroundings and 5 minutes walk to the beach. 5 minutes drive to the shops or 30 minutes walk, whatever you prefer. Grapes on the vine and fruit on the trees so enjoy them.